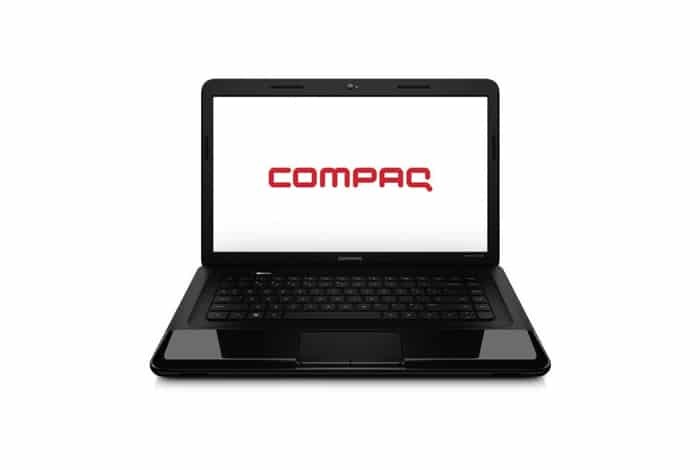 Compaq CQ58 have various configuration settings. There are two main series, one with AMD, other with Intel CPUs. The drivers given here are for the Intel series. We have another post for drivers for AMD series. 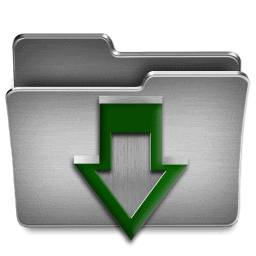 The drivers given here are for Windows 7 32-bit and also for 64-bit. Here is the link for download.